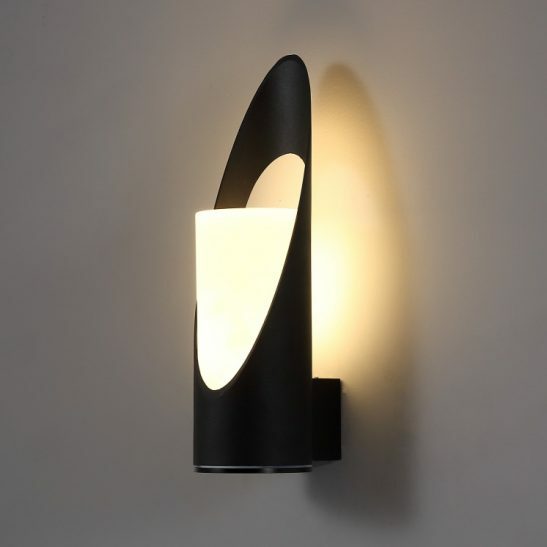 A large outdoor wall light can serve a variety of uses. It can be used to light up outdoor living spaces such as your deck or patio. 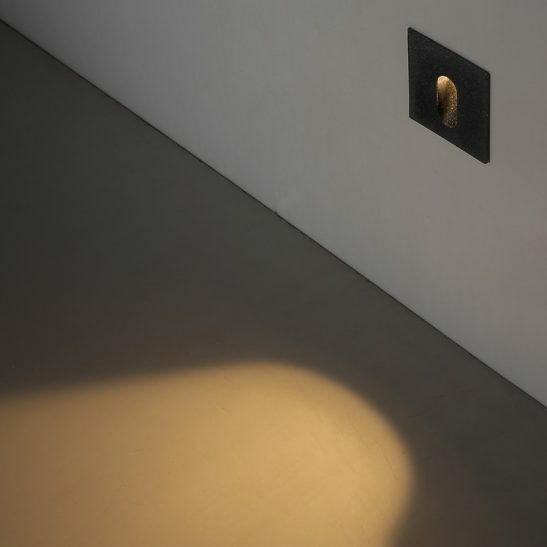 Up and down outside wall lights can be used to light up the area around your doorway and to create a warm welcome for guests. 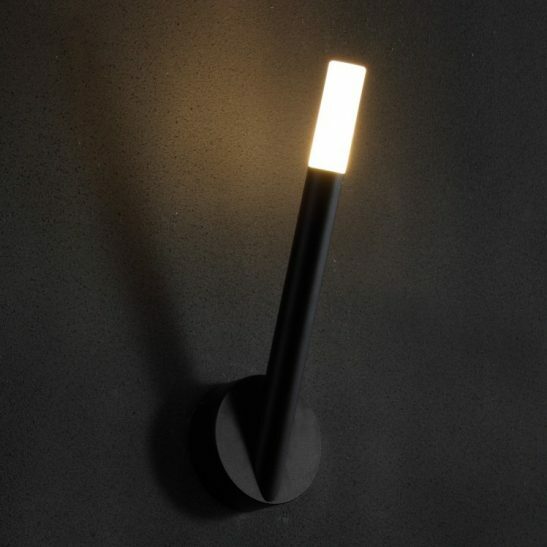 If you are looking for a light for the exterior of your home then you may want to consider the LWA218 24 watt LED black outdoor up and down wall light. 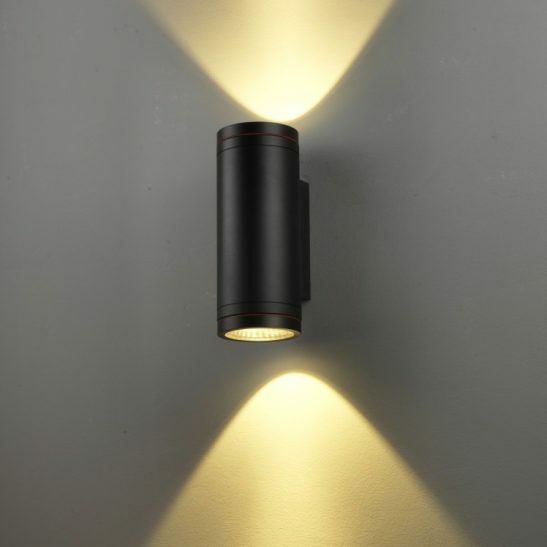 This large outdoor wall light is simply designed and looks a bit like a fat black flashlight. 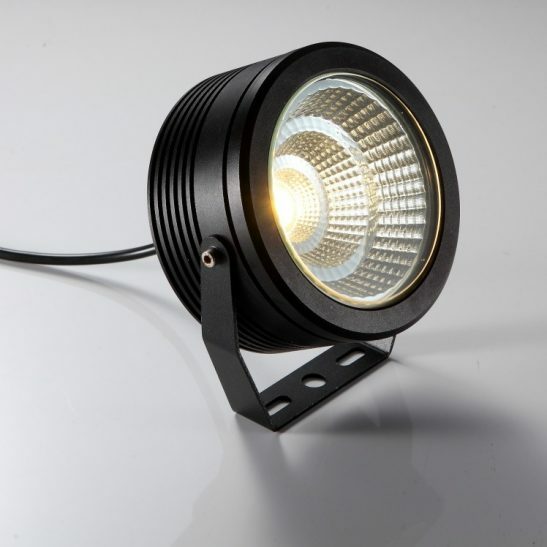 This light features 2 x 12 watt CREE LEDs for a total of 24 watts with an output of 1800 lumens of light, the equivalent of 180 watt old fashioned halogen lamp. 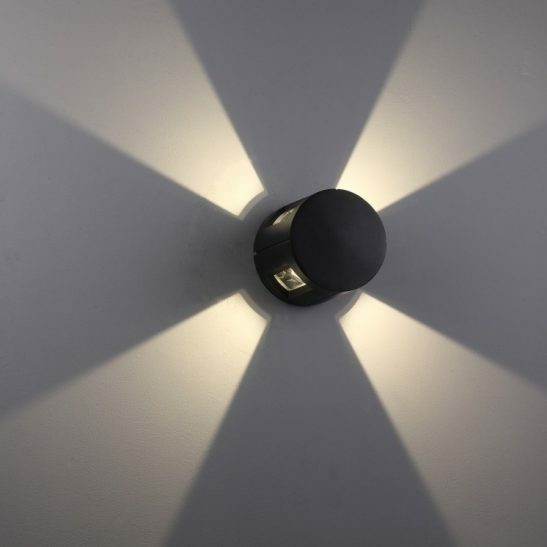 This light also has a 38 degree beam angle providing light over a wider space than many other lights do. 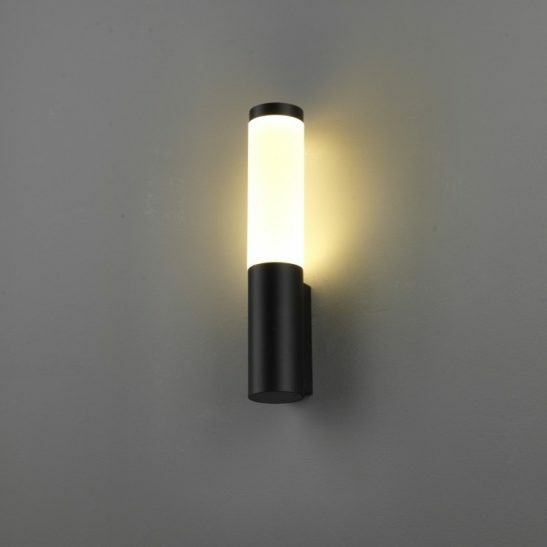 This modern looking light is made from high quality aluminum with an anodized black finish. 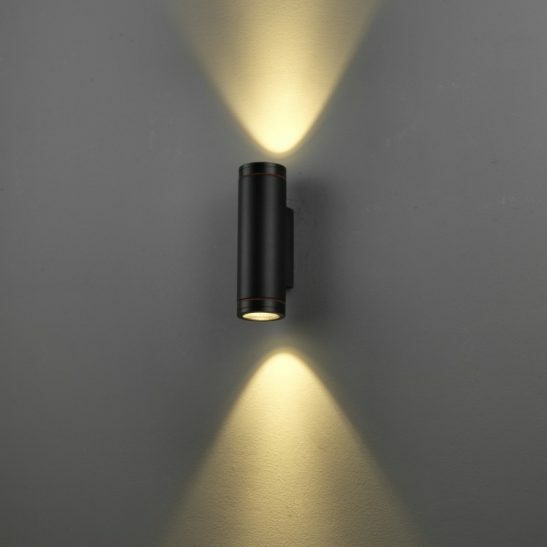 The LED driver for this large outdoor wall light fits nicely into the body case of the light. 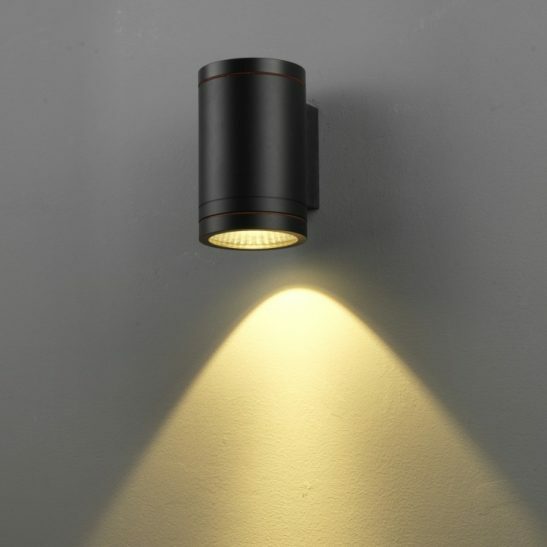 This light measures 250mm high and 122mmwide. It connects directly into your 110-240 volt electrical supply. It is recommended that the wiring of this light be done by a qualified electrician. 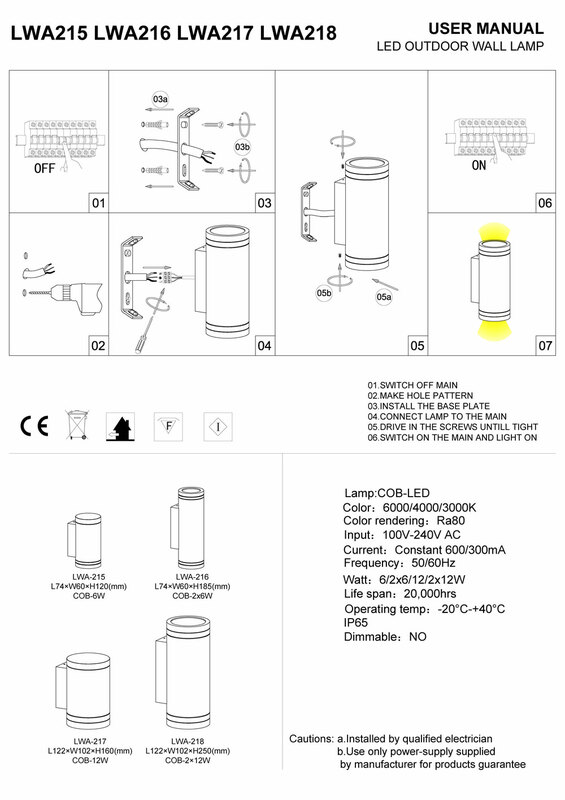 The light is rated IP65 so it can be used in almost any outdoor areas. The LWA218 provides you with 20,000 hours of light and comes with a 3 year warranty.